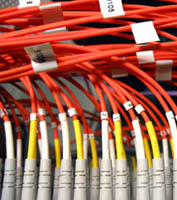 Our trained technicians are capable of installing and maintaining your IT infrastructure and fiber optics in Houston. We also offer design as a complete solution package for your LAN and WAN systems. 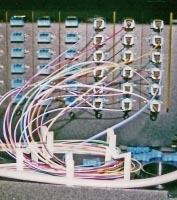 For all of your needs regarding fiber optics in Houston, contact Highlights Electrical. We provide high quality fiber optic design and installation, voice cabling, data cabling, IT services and more. Call 713-266-6464 today.